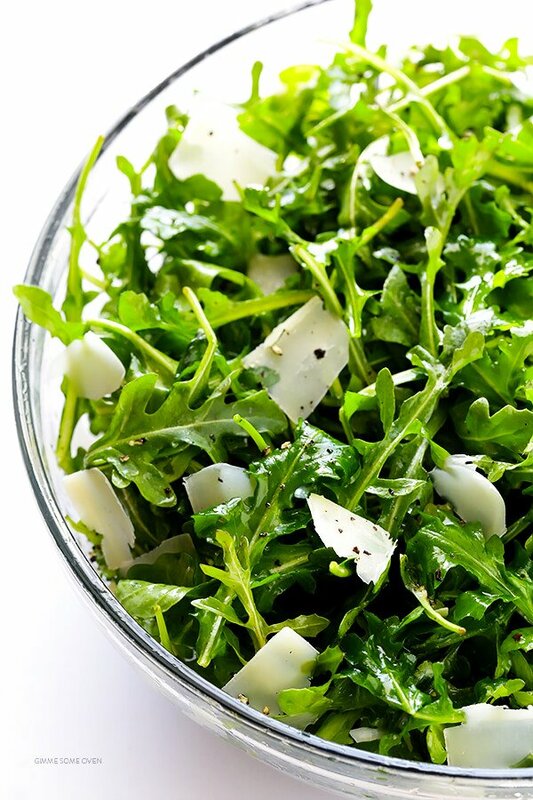 Arugula, also known as rocket or garden rocket, is one of the nutritious green-leafy vegetable of Mediterranean origin. Here is a great tutorial on how to make a small batch of homemade sauerkraut. It is really pretty simple. I am hoping to give it a try this week as well. She gives a lot of information on the whole fermentation process. The article is definitely worth the time reading all the way to the end. 1 package of bean thread noodles….they are very thin, dry white/transluscent noodles sold in the Asian section of the market. They are packaged in little bundles. I get them at United Grocers for under a dollar. Soak in hot water for about 15 minutes (longer is fine, I have done them all day) Then drain well. You can really add any veggie you like…cauliflower, celery, mushrooms,peas, green beans, snow peas, asparagus, bean sprouts, bell peppers, yellow squash, kohlrabi, coarsely chopped kale, collards or chard. It is a great recipe to use all the leftovers in your produce drawer. I usually have anywhere from 8-12 cups of veggies. Heat a wok or large fry pan ….when the pan is hot add sesame seed oil or peanut oil (you can sub any oil; use what you have…the sesame seed or peanut add a more asian flair) to cover the bottom of the pan. When the oil is hot add veggies saute til’ just tender. At this point you can add some chopped meat…ham, bacon, chicken, beef….whatever leftovers I have. To up the protein content, I usually scramble a couple of eggs. I genrally use 4 eggs for a full batch. Add noodles, toss til well mixed. You can sub this for Teriyaki Sauce or just add 1-3 TB of brown sugar to the soy sauce, garlic, ginger mix. Mix and simmer for a few minutes. This makes a ton. If you have a smaller family you can halve the recipe, but it does make great leftovers. This is a simple summer salad that would be great on a hot day (if we have a hot day). Enjoy! English peas, snow peas and snap peas are in our regular share box this week. Pea season is short, so while it may seem like a lot of peas, we wanted you to enjoy them while they are at their prime. We call them the candy of summer. English peas (or shelling peas) never make it to the stove at our house. They are gobbled up raw as fast as I can shell. Enjoy these precious gems of summer.